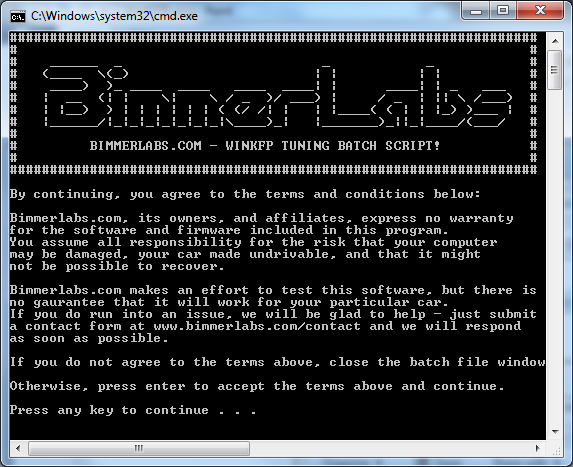 Bimmerlabs - Help, FAQ, Guides, Contact info, etc. Help, FAQ, Guides, Contact info, etc. For questions regarding the Bimmerlabs tuning App & website, please send us a message via our email form. N52 MSV70 0049PP0L921S RSA Delete, EWS Delete, Swap tunes, Performance tunes, clones & recovery. N52N MSV80 0049QK0MI20S RSA Delete, Performance tunes. M54 MS45.0 0044560BG20S RSA Signatures, EWS Delete, Swap tunes, clones & recovery. N51 MSV80.1 0049RK0MI20S RSA Delete, Performance tunes. N54 MSD80 0044DC0I960S RSA Delete, clones & recovery. N52N MSV80.1 0049RK0MI20S RSA Delete, Performance tunes. N54T MSD81 0044CC0INA0S RSA Delete, clones & recovery. S54 MSS70 0049R200820S RSA Delete, EWS Delete, Swap tunes, clones & recovery. N53 MSD80 0044DC0I960S RSA Delete, clones & recovery. N53 MSD81 0044CC0IJE0S RSA Delete, clones & recovery. N54 MSD81 0044CC0IJE0S RSA Delete, clones & recovery. DMEs listed as *internal only mean we can manipulate files and read/write to them, but we don't yet have any available tuning options. Bimmerlabs has a number of 'free' files that can be flashed using tools you can download free on the internet - all you need is a D-CAN cable (we reccomend you purchase from Bimmergeeks!). 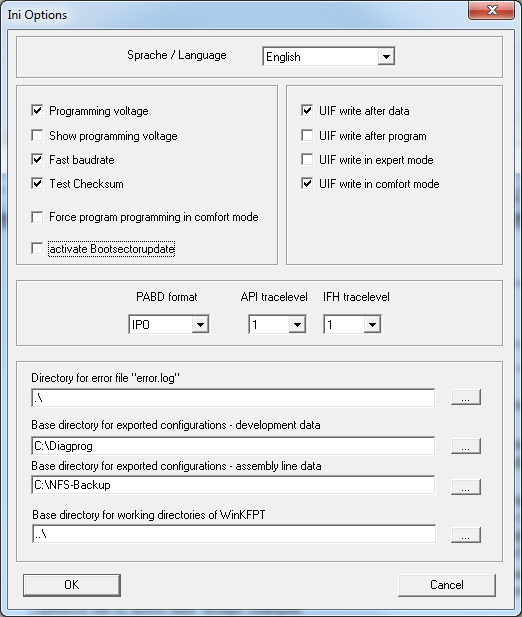 WinKFP is the factory software for flashing most BMWs (at least the ones we can support). We plan to have our own flashing software available soon, but WinKFP is actually very safe, fast and effective. Bimmerlabs can generate customized tunes in BMW's proprietary format. When using customized files, it is required to use WinKFP's 'Expert Mode' - don't worry, it's actually not that difficult. WinKFP files now come with a customized batch script that makes flashing painless - the trick is to set up WinKFP first, which we will show here. Note that with specific modules, such as MSS60/MSS65, GKE191/GKE211, flashing with WinKFP and a non-reccomended D-CAN cable WILL 100% corrupt and permanently brick the DME, with no way to recover it. We reccomend the cables in our store. Step 1: Install BMW Tools (at least version 2.12). I can't tell you where to get this, but it's not hard to find. 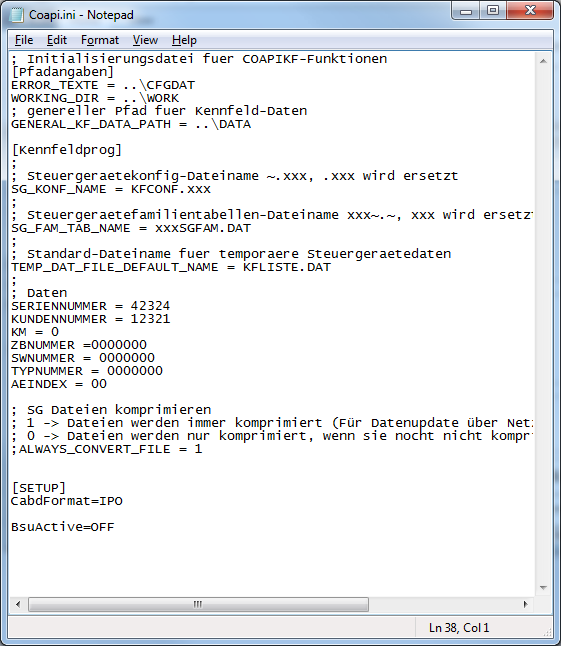 You will also need SP-Daten files in order to load the appropriate *.prg and *.ipo files for flashing. Follow the instructions that came with your OBD cable for connecting it to your PC, which is out of the scope of this guide. Step 2: Turn off the 'boot mode' default. 'UIF update in expert mode' should be unchecked (the batch file will fail if it's left enabled). I also reccomend you enable 'Fast baudrate' if you're using the upgraded D-CAN cable from our store. Step 3: Import the appropriate *.prg and *.ipo files. Open WinKFP, and under import, there are two types of files we need to find - the P-SGBD and PABD files. They define how WinKFP communicates with each DME. On the WinKFP menu, go to Import/Export, and choose P-SGBD. Browse to where your Daten files are saved. Under ECUdata, find your chassis - E9x and E87 are under E89, etc. In your chassis folder, open the ECU folder. 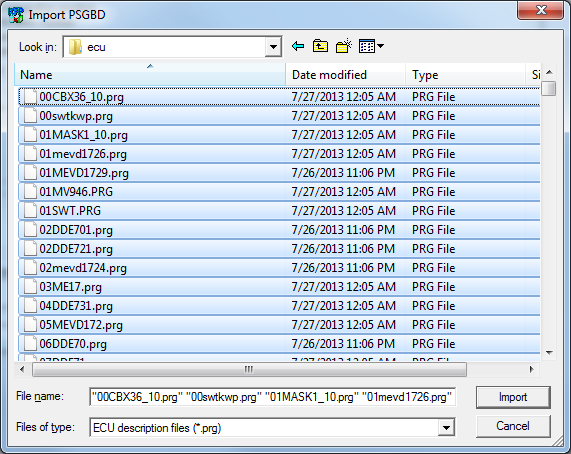 You only really need one of the *.prg files to flash your DME, but it's easier to just import them all. 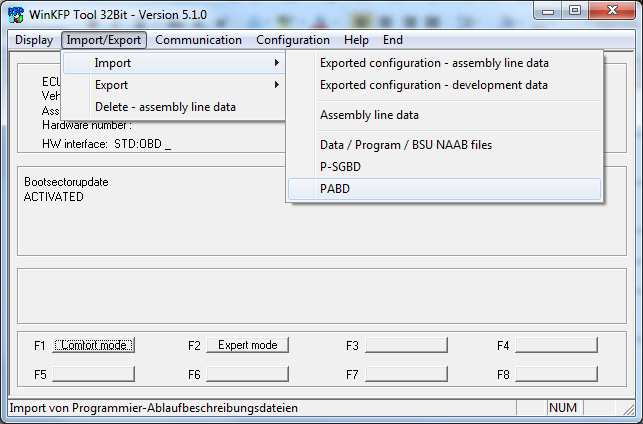 On the WinKFP menu, go to Import/Export, and choose PABD. 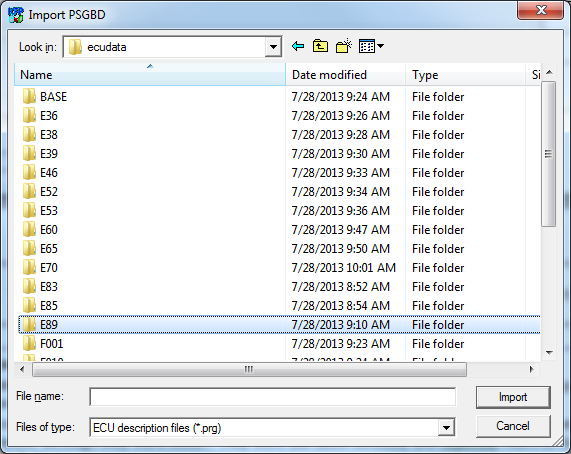 In your chassis folder, open the SGDAT folder. You only really need one of the *.ipo files to flash your DME, but it's easier to just import them all. Step 4 (optional): Open WinKFP Expert Mode. If you are using the batch files for flashing, you can skip this step. Click the Expert Mode button. 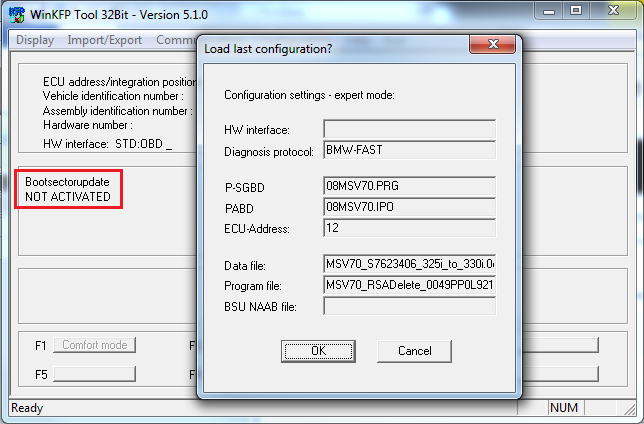 Set up the P-SGBD, PABD and ECU address as follows (substituting your specific *.prg and *.ipo). Note that Bootsectorupdate is 'NOT ACTIVATED'. 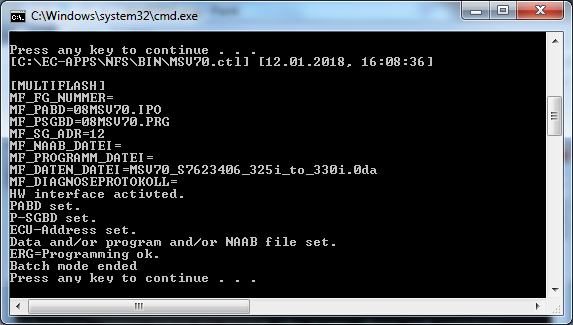 ECU-Address is typically always 12, but will be set appropriately with the batch file. Next, select the Program file you wish to flash from the (if any - only required for RSA deletes, or if your software version is outdated and needs updated). Then select the Data file you wish to flash. They should automatically show in the selection box if they are in the 'develop' folder. Once you have everything set up, unzip your downloaded tune and run the *.bat file (be sure to flash the Program *first* if your custom file requires an RSA delete). 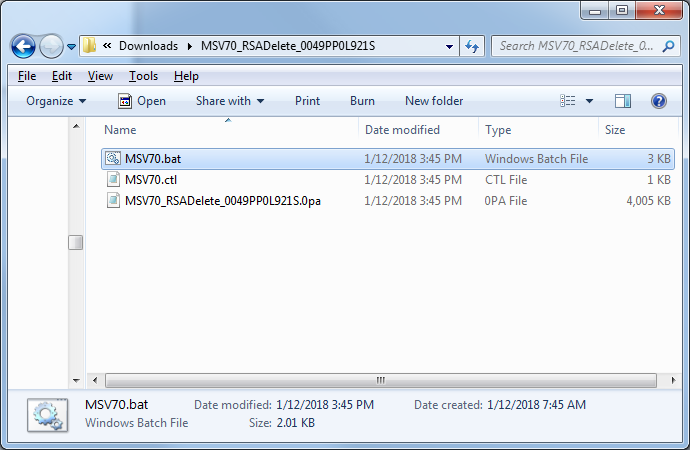 Note that the batch file assumes you installed BMW Tools to the default location (C:/), if you installed it somewhere else, you'll need to change that in the batch file first. ** Make Sure WinKFP is closed before running the batch file! If it's not, just close WinKFP and run the batch file again. You will be greeted by this screen. Note that the warning is just intended to inform you of the risk - WinKFP is relatively safe to use (provided you have a good cable). Press enter to start the flash process. You should see WinKFP open and a programming status bar. The 0pa can take 15-30 minutes to flash. The 0da takes less than 1 minute. 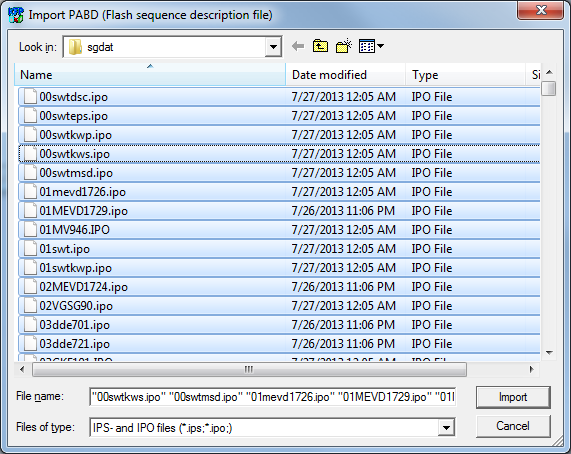 The program flash only has to be done once, you can flash as many 0da files as you wish after that. If you run into problems, review the steps above, or reach out to us for help. When WinKFP is finished, in the batch file window press Enter once more. You should see something like the following, and importantly, the Programming status should be 'OK'. After the program is flashed (or updated as neccesary from a stock file), you can flash the Data file. The Data file should flash much faster - 30-45 seconds for MSV70/MSV80. Cycle the ignition key to reboot the computer. You may need to start the car, shut it off, and start it again to clear any error codes (using INPA, which convienently comes with BMW Tools). It is normal to get an error code after a flash, as the adaptations sometimes need reset due to the changed parameters. Note: Sometimes there could be a 'coding error' after flashing a modified file. This error is harmless and can be remedied if neccesary. Updates will be posted here soon.